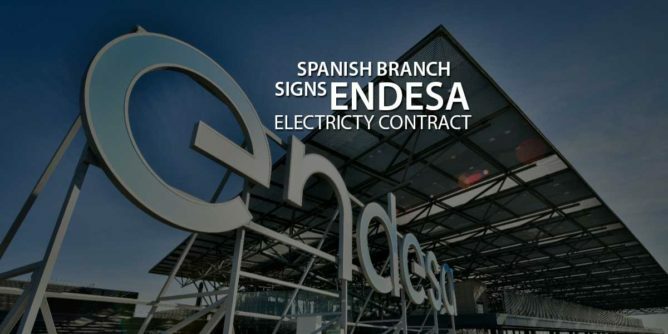 Spanish Branch signs Electricty Contract with Endesa Energia S.A.U. Endesa Energia S.A.U. is the largest electricity supplier in Spain and the second largest operator in Portugal. It is a subsidiary of Enel Group. It has more than 10,000 employees serving more than 11 million customers. According to a strictly confidential letter recently leaked, the Spanish Branch of Jehovah’s Witnesses, based in Madrid, has signed a global contract with Spanish energy provider, ENDESA ENERGÍA, S.A.U. to supply power to all of their kingdom halls and assembly halls. The purpose of transferring all of their power needs to one single power supplier is to avail of “very competitive rates”. For all congregations and assembly halls that already have power supply contracts with Endesa in the name of Testigos Cristianos de Jehová, their rates will be reduced automatically. For congregations with alternative names, or for congregations who receive power from other companies, they are “encouraged to follow the published instructions” on jw.org to change their name to Testigos Cristianos de Jehová and/or their supplier to Endesa. 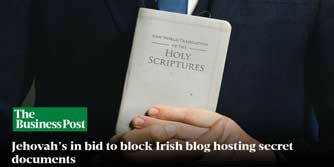 As you may understand, the details of this agreement are strictly confidential. For this reason we encourage you not to share them with others. Thank you very much for your discreetness and kind collaboration in this matter. Note: The letter in English is quite a bad translation of the Spanish letter. 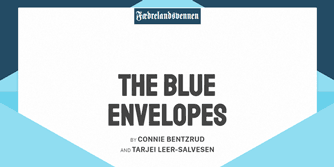 There are some typographical errors. Also the word “global” has been introduced which is not found in the Spanish translation. 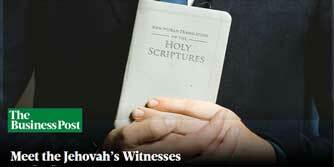 ← Do Jehovah’s Witnesses have a Clergy?